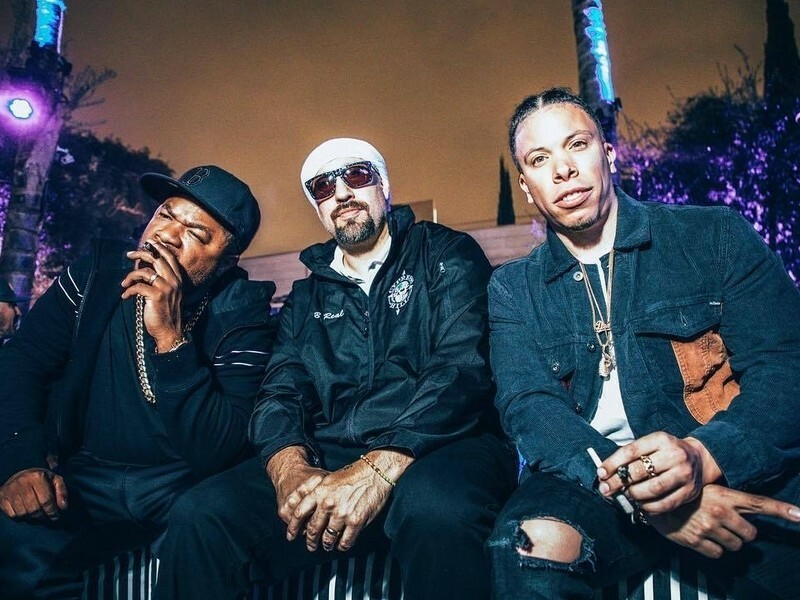 Xzibit, B-Actual & Demrick Launch New Serial Killers Venture "Day Of The Lifeless"
Xzibit, B-Actual and Demrick — collectively referred to as the Serial Killers — have reconnected for a challenge titled Day Of The Lifeless, which fittingly arrives within the midst the Halloween season. The brand new launch is their first as a gaggle since 2015’s The Homicide Present. The trio’s newest challenge options seven tracks with contributions from C-Kan, Brevi and James Savage. View the Serial Killers’ Day Of The Lifeless stream, cowl artwork and tracklist beneath.